Little Falls, NJ: PLEASE LEAVE A MESSAGE FOR THE OWNER at 973-785-1082 for a return call with more information about this storage garage. 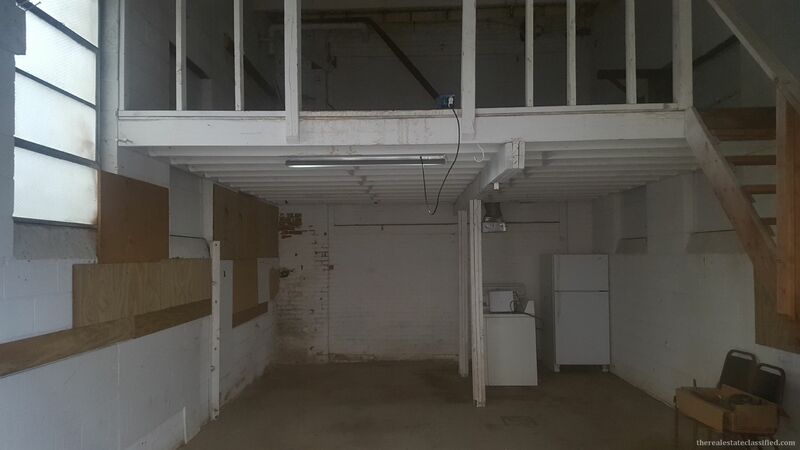 Secured property with video surveillance, steel roll up door, side entrance, 16ft ceilings, 16 x 29 space with 16 x 16 mezzanine for more storage, no bathroom, last used by a contractor, $795/mo. parking available!